The Rowlands Castle railway station is a designated listed building of the Victorian era. 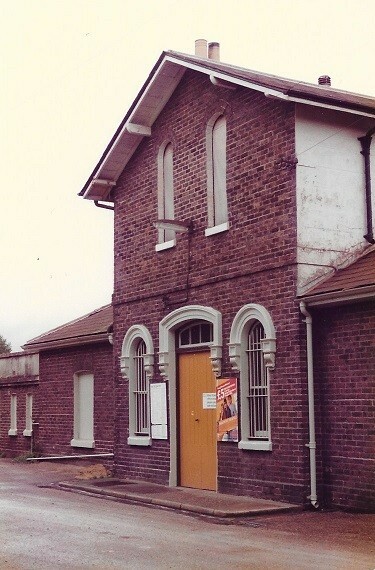 It comprises accommodation over the ticket office and waiting rooms, and a modest siding which is no longer in railway use. The Station offers an hourly stopping service in both directions to London Waterloo and Portsmouth throughout the day, with a more rapid and frequent service calling at Petersfield and Havant. The Station is being considered as a venue for the proposed Village Museum. The Station will be researched and described in more detail.